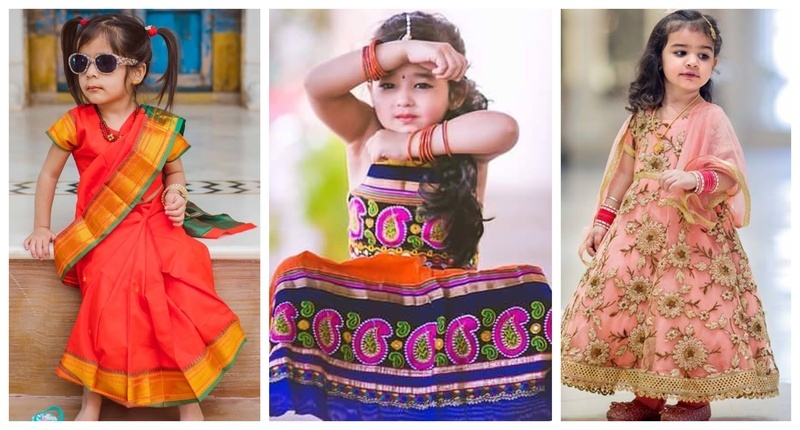 Cant stop 'awwinngg' at these wedding photos of cute little munchkins wearing lehengas & sherwanis! Your tiniest wedding guests are often the subject of some of the sweetest wedding-day pictures. From your little niece twinning with you to your youngest cousins posing in the most adorable ways, these candid shots of the little ones will help you remember the vibe of your big day! With the list coming to end, am sure you are sitting there smiling and planning which shots to have with your nieces or nephews.